← 7 Ways to start pursuing your Dream Vacation today! I’ve tried many workout programs and I eat (mostly) clean, and although my health improved I just can’t seem to shed that last 5 pounds. So today marks the first day of a new approach – because if you change nothing, then nothing changes (change creates change). I splurged on the Beachbody 21-Day Fix Extreme challenge pack. I’ve committed to extreme daily workouts, daily superfood shakes, and to following the clean eating portion sizes. The free 21-Day Fix app has an awesomely simple food tracker, and I’m using that, too. Stay tuned to see how the program works for me. If it works as well as they say it does, I may even consider becoming a Beachbody coach. So far, I feel like a new me. The workout was tough but in an energizing way and the superfood shake today was cafe latte flavor, so it felt like a frappacino. What workout programs have worked best for you? 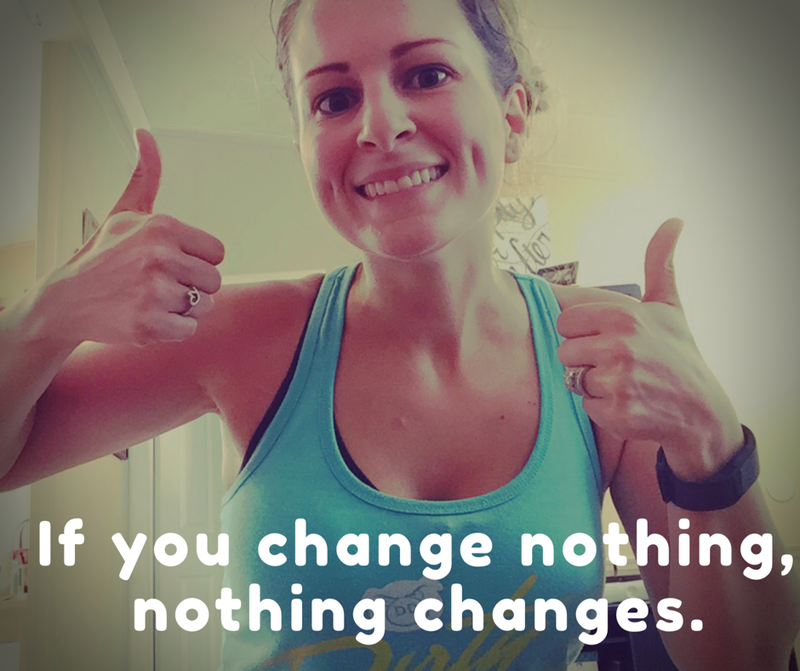 Any of you tried 21-Day Fix before? How did it work for you?